Here's the scenario: you've connected your iOS device to your hi-fi, so as to get a fuller sound. In practice, your device will no longer be to hand; for one thing, you don't want to be next to your speakers, that would be negating the object of the exercise. You can of course purchase an Apple dock and remote control that will allow you to use basic controls on your iOS device from a few metres away. Tango Remote is an alternative solution to this dilemma. 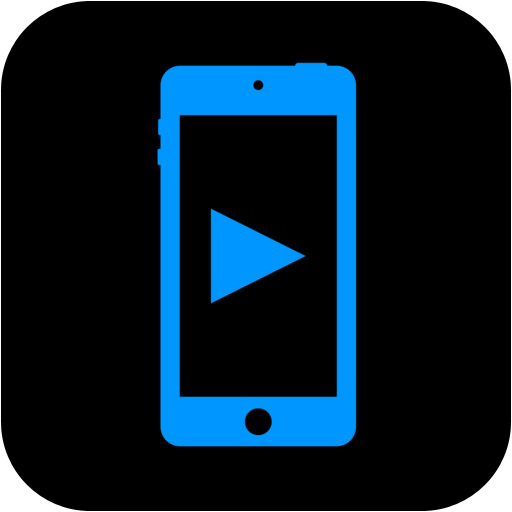 When you open the App you are invited to choose whether the iOS device is to be a Media Player (the one that s playing music or video), or a Remote Control. This is in no way a permanent choice, and can very easily be swapped/deleted later. The Media Player device will synchronise contents with the App when you first start up. This is very quick from personal experience of over 7,000 songs. The Remote Control allows you to enter an, optional, password, as well as choose the device that you wish to control (obviously, if you have only set one up then, it will be the only one on the list). The absolute bonus (when compared to an Apple remote) is that you have details of the playlists and songs so that you can play anything you want. The App costs $5, which is considerably less that an Apple remote control, let alone the dock that you will need to go with it. If you are in scenario of needing to remotely control an iOS device and (like most people), already have another one then, this really is useful. The App works fine, although it does seem to occasionally list some songs twice. As the remote also controls the volume, there isn't a way to mute the device itself. Affordable and highly usable remote control. You can get Tango Remote here and support for the App here. The developer advises that there has been an update to version 8.0 of the App. Added Up Next queue with queue editing. The developer advises that there has been an update to version 8.0.1 of the App. The developer advises that there has been an update to version 8.0.2 of the App. Fixed crash on startup with iOS5 devices. The developer advises that there has been an update to version 8.1.0 of the App. - Bug fixes for iOS8 problems. The developer advises that there has been an update to version 8.1.1 of the App.